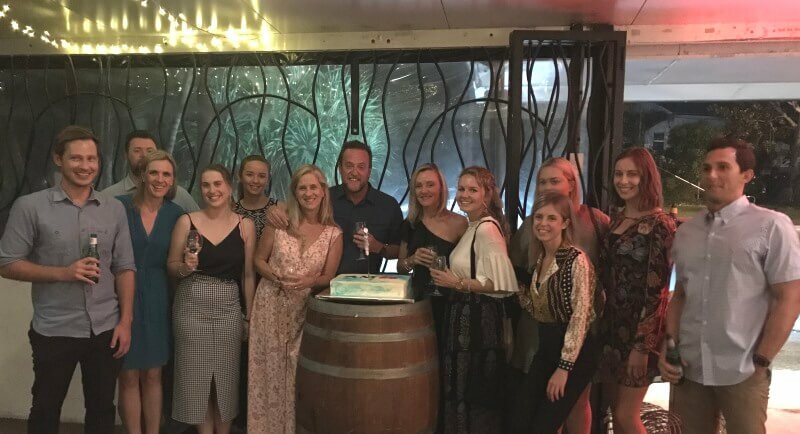 We celebrated our 20th birthday for the business with a little shindig with the team, some clients and friends last night at Saltwater at Currumbin. We had along our very first client – who are still clients to this day. Thanks to everyone for their support over 20 years – it’s been quite the ride!